As part of a larger budget bill earlier this year, Congress passed legislation to expand and reform a key tax credit called 45Q for deployment of carbon capture and storage projects in the United States. The legislation, introduced in 2017 as the FUTURE Act, received broad bipartisan support in Congress and was supported by state leaders and by an unprecedented coalition called the Carbon Capture Coalition. This post details the extension of the credit, the key reforms that were made in the FUTURE Act, and why they are significant (a table-layout version of the side-by-side comparison is available for download). 1. Change: Increased credit value and expansion of credit to beneficial uses of CO2 in addition to enhanced oil recovery (EOR). 10-year ramp up to $35 per ton for CO2 stored geologically through EOR. 10-year ramp up to $35 per ton for other beneficial use (see ‘Utilization’ below for carbon reduction requirements) such as converting carbon emissions into fuels, chemicals, or useful products like cement. 10-year ramp up to $50 per ton for CO2 stored in other geologic formations and not used in EOR or for other purposes. Post-2026 the credit will be adjusted to increase with inflation. Utilization (i.e., beneficial use) for non-EOR projects is defined as either the fixation through photosynthesis or chemosynthesis, such as growing algae or bacteria; or the chemical conversion to a material or chemical in which it is securely stored; or for any other commercial purpose. Under this definition, the credit can only be claimed for the amount of carbon emissions that are captured and permanently isolated or displaced from the atmosphere, as determined by lifecycle greenhouse gas accounting. $10 per ton for CO2 stored geologically through EOR or enhanced gas recovery. $20 per ton for CO2 stored in other geologic formations and not used for EOR or enhanced gas recovery. No credit provided for other beneficial uses that reduce carbon emissions. Why it’s important: For projects that store CO2 geologically through EOR or reduce emissions through other beneficial uses, the increase in credit value helps address the current cost gap between what it costs to capture and transport CO2 and the amount that companies will pay for the CO2. Not only is this credit increased, but it opens up the credit to a broader array of industries that can beneficially use the CO2, such as converting CO2 into products, and could help spur innovation in CO2utilization technologies. For projects that store captured CO2 in other geological formations, the credit would improve project financing by providing a significant value for CO2 storage that is otherwise absent unless CO2 is sold for EOR or other beneficial utilization. 2. Change: Greater financial certainty by lifting credit cap and providing clear timing for eligibility. The credit is bounded by clear timelines that have to be met by eligible projects. 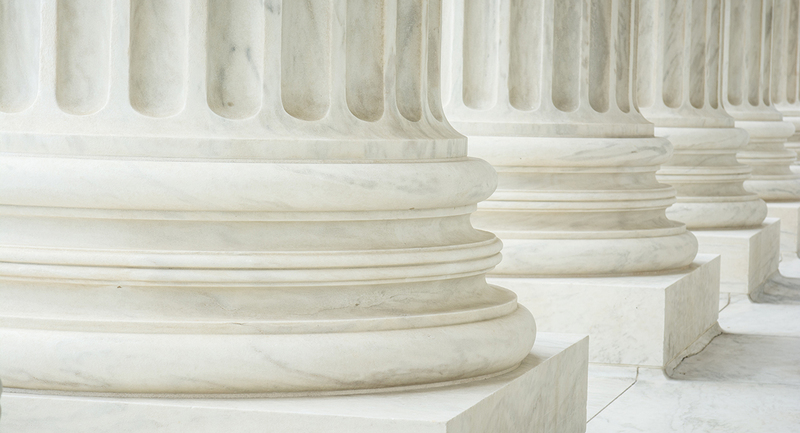 Eligible projects that begin construction within seven years of the enactment of the FUTURE Act (i.e., before January 1, 2024) can claim the credit for up to 12 years after the carbon capture equipment is placed in service. The credit remains performance-based; projects can only claim the credit when they have stored the captured CO2 in oil fields or other geologic formations, or reduced the carbon emissions through the beneficial use of the carbon as a feedstock to produce fuels, chemicals, and products such as cement as determined by meeting specified federal requirements. Program is capped at 75 million tons of CO2 and available on a first-come, first-served basis until the credits run out. Projects had to wait to find out if they would be able to claim the credit until AFTER a project was financed, built, placed in service, and the CO2 stored. Because of the cap, project developers could not use the credit to attract private investment and finance projects since it could run out by the time their carbon capture projects were up and running. Why it’s important: The FUTURE Act will help project developers and their investors finance carbon capture projects and infrastructure because they can now know with certainty that the credit will be available once they’ve met the timeline and requirements to store and/or use the captured carbon emissions. 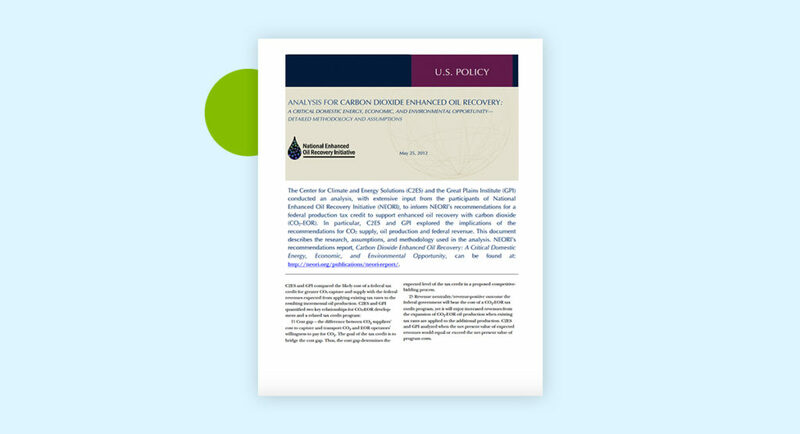 This improvement to the financial certainty of the credit is expected to catalyze significant investment in carbon capture projects and infrastructure critical to achieving the economic, jobs, and environmental benefits from these technologies. 3. Change: Expanding eligibility to more industries by lowering the carbon capture threshold and expanding the definitions for qualified facilities and qualified carbon. Annual carbon capture thresholds determine the eligibility of different types of facilities to claim the credit. 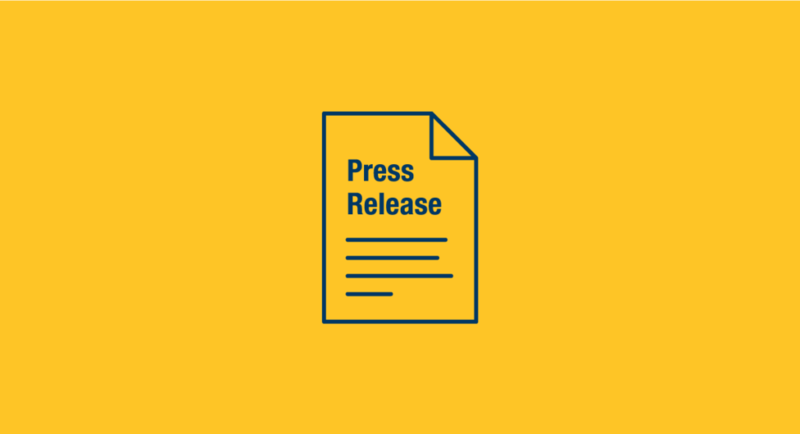 The legislation lowers the threshold for industrial sources of carbon emissions to ensure that a broader range of industries can participate in the 45Q program. 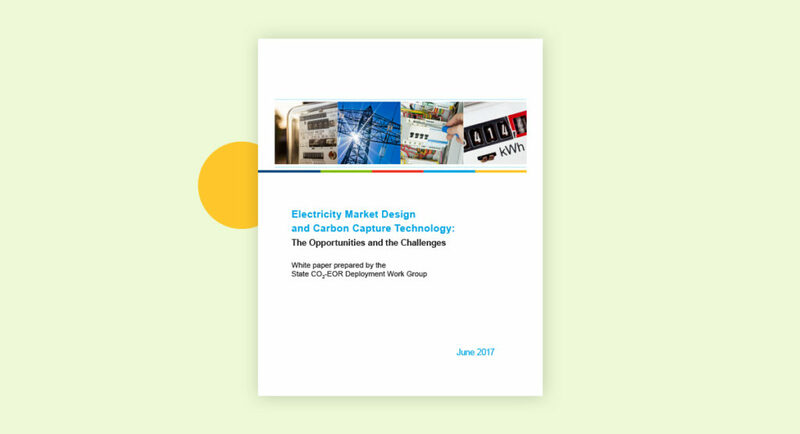 It establishes an even lower threshold for carbon captured and put to beneficial uses other than EOR, enabling new utilization technologies and commercial applications to emerge in the marketplace. The legislation also leaves the original capture threshold for electric generating units in place. 25,000 – 500,000 metric tons: Beneficial use projects other than EOR. At least 100,000 metric tons: All other industrial facilities, including direct air capture (other than electric generating units). At least 500,000 metric tons: Electric generating units. The type of carbon that can be captured is expanded to include other carbon oxides beyond carbon dioxide, including carbon monoxide. The existing 45Q is only available to industrial facilities, including electric generating units, that capture not less than 500,000 metric tons of CO2 annually and store the CO2 through EOR or in other geological formations. The type of carbon that can be captured is limited to carbon dioxide. Why it’s important. To achieve the full economic, jobs and emissions reduction potential of carbon capture technologies, the tax credit must be available to a wide range of industries. Many industry sectors have significant potential to capture and manage their carbon emissions through geologic storage and beneficial use. However, some industries, notably ethanol production, were often precluded from participation in the original 45Q program because the annual volume of CO2 produced in a typical facility does not reach the previous 500,000-ton annual capture threshold. These changes open up 45Q for use by established industries to produce energy while reducing net emissions, and support investment in other industries where innovation is needed to reduce costs and achieve increased deployment. 4. Change: Provides greater flexibility to determine which entity can utilize the tax credit, enabling the accommodation of different ownership and business models for carbon capture projects. Amended 45Q under the FUTURE Act: The owner of the carbon capture equipment is the recipient of the credit, and the recipient can elect to allow another entity involved in storing or beneficially utilizing the carbon to claim the credit. Original 45Q: Only the company that both captured and stored (physically or contractually) the CO2could claim the credit. Why it’s important: This change provides flexibility for different carbon capture business models and allows participation of companies that often cannot take advantage of traditional tax credits, such as tax-exempt cooperatives and municipal utilities and many project developers. Companies without tax liability, or insufficient tax liability to fully monetize the credit, will now be able to use the 45Q tax credit to help finance carbon capture projects. *Note: The original 45Q tax credit remains available until the credit runs out. 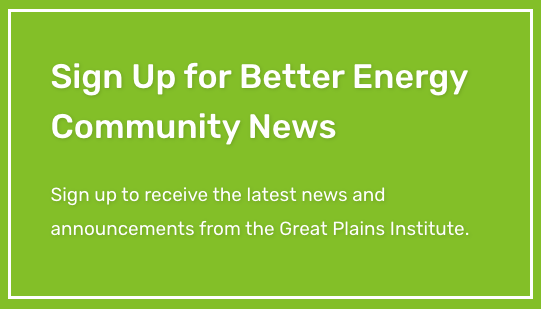 The Great Plains Institute co-convenes the Carbon Capture Coalition with the Center for Climate and Energy Solutions.